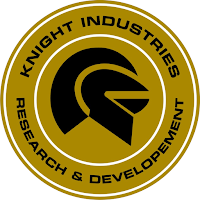 Welcome to the Knight Industries Research and Development Lab. 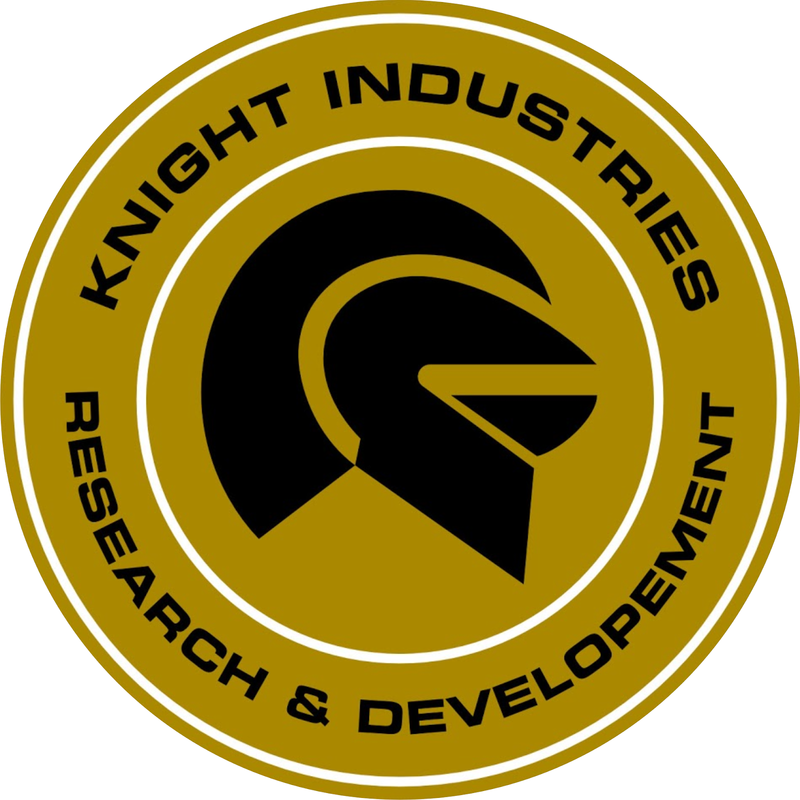 This page is used to keep an active list of what is in the pipeline for Project: K.I.T.T. Items are broken down into three categories and color coded by priority. That edifice was the laboratory where I was first activated, and where I was also deactivated.